2937 Apple DR Campbell River, B.C. 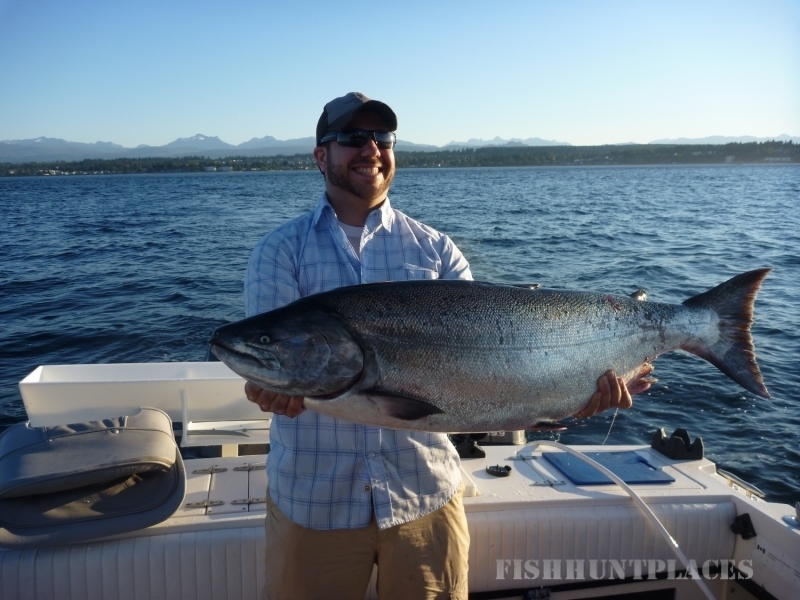 Profish Adventures!! 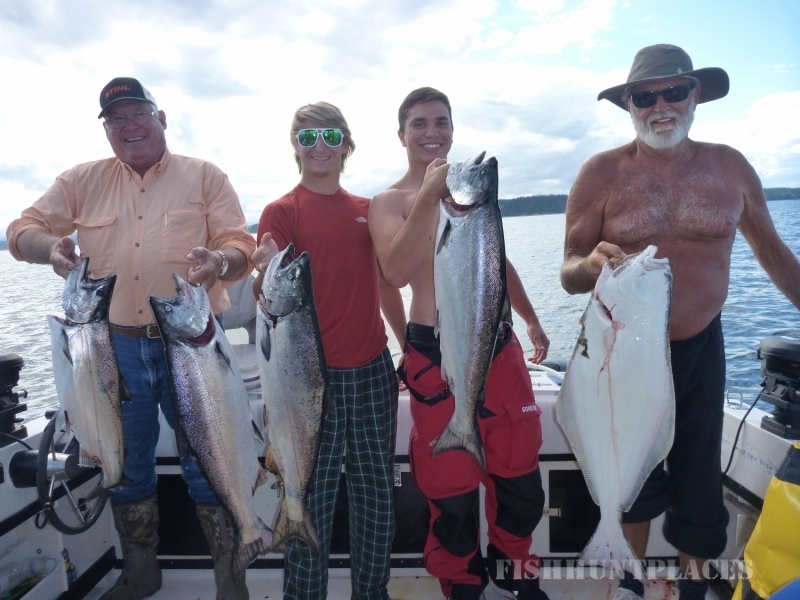 If your looking for A Campbell River Salmon or Vancouver Island Steelhead Fishing Adventure of a lifetime you have come to the right place. 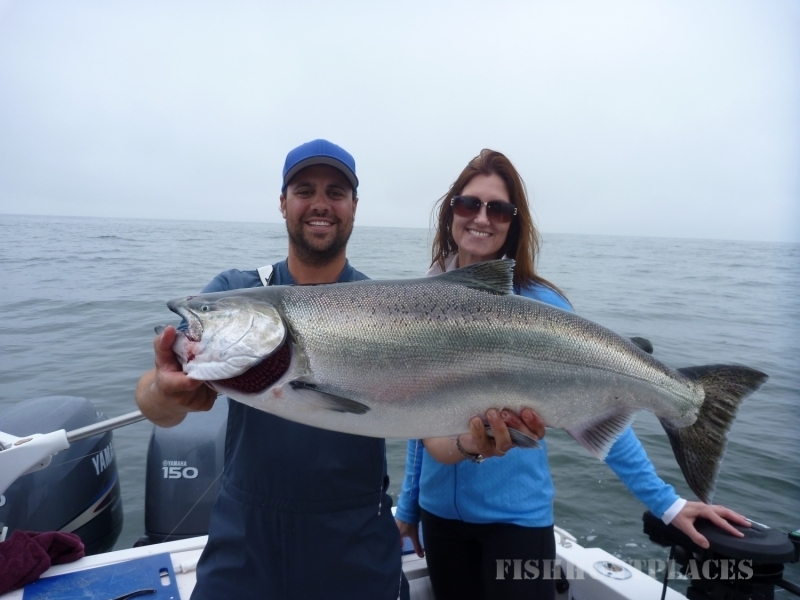 Profish Adventures will show you what fishing for Campbell River salmon and Vancouver Island Steelhead is all about! All five species of Pacific salmon & Steelhead migrate along the coast of Vancouver Island and Campbell River. 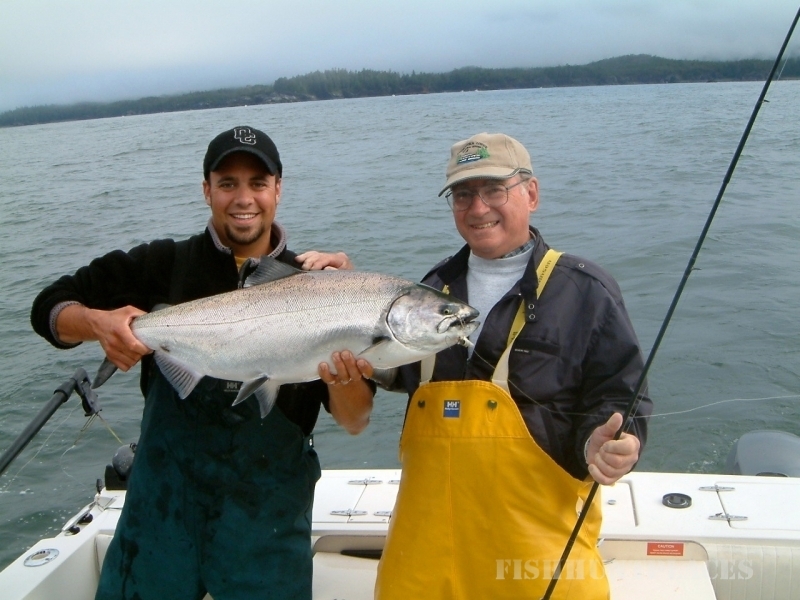 We offer a great fishing experience in the spectacular setting of British Columbia’s fantastic West Coast.